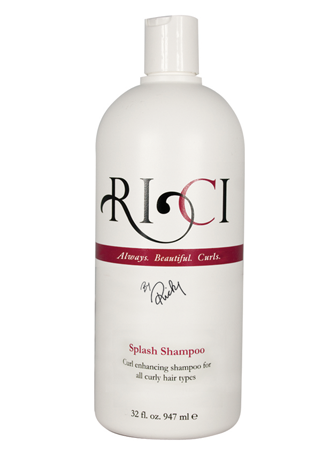 Splash is a sulfate free moisturizing shampoo that will cleanse your hair without drying it out. Massage a small amount through your roots. While rinsing, work the shampoo through the ends. When used with Drench Conditioner, it will create a fully nourished and manageable curl.